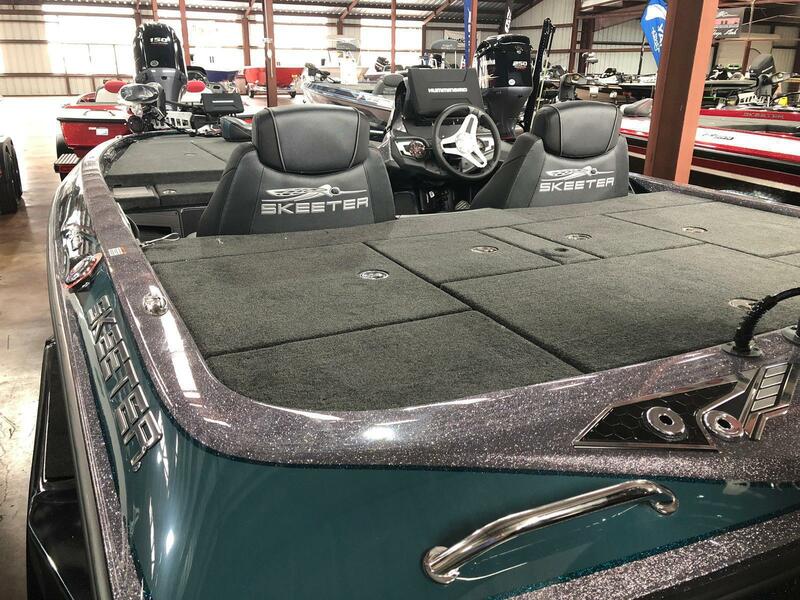 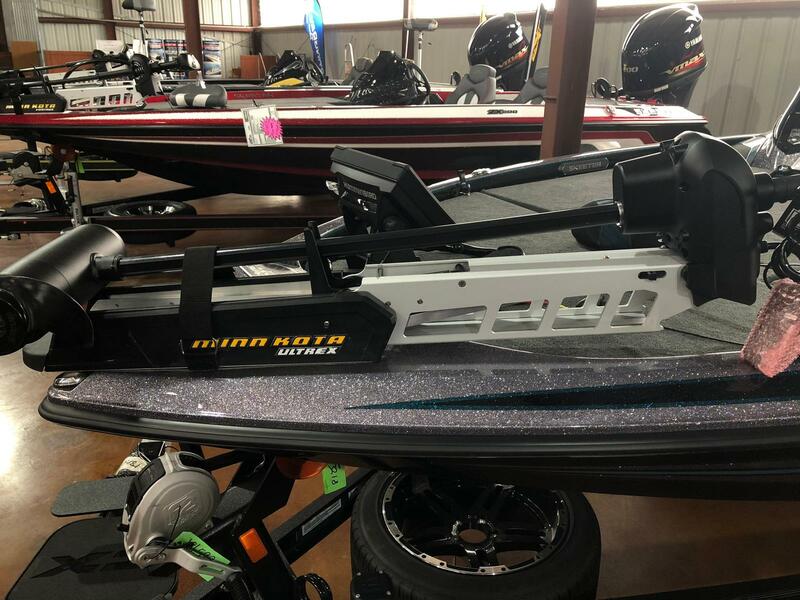 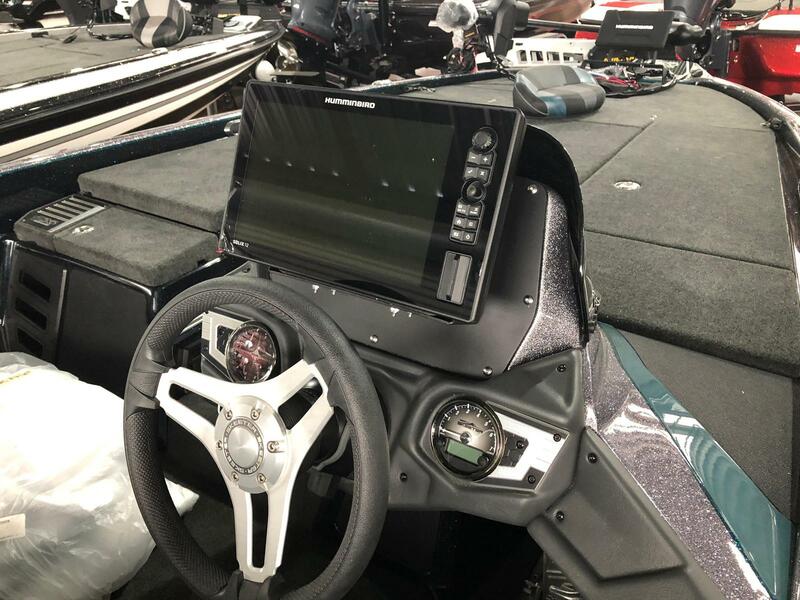 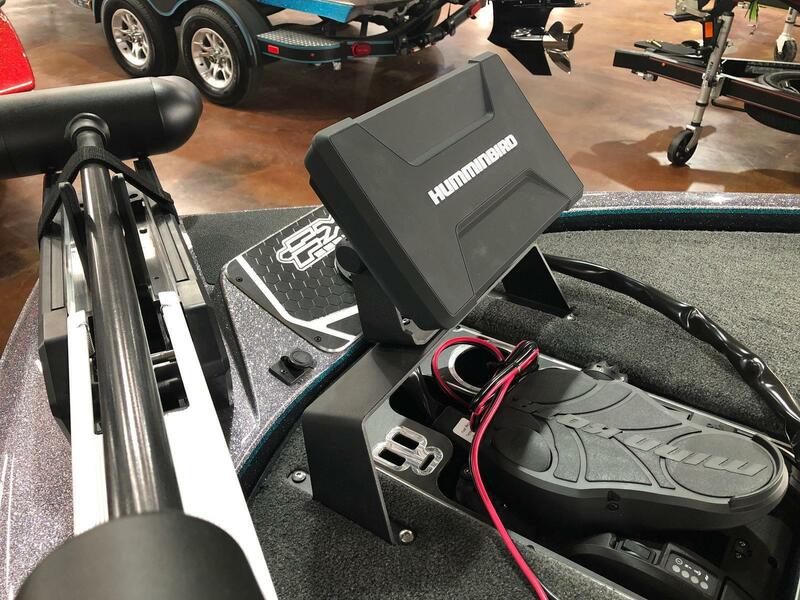 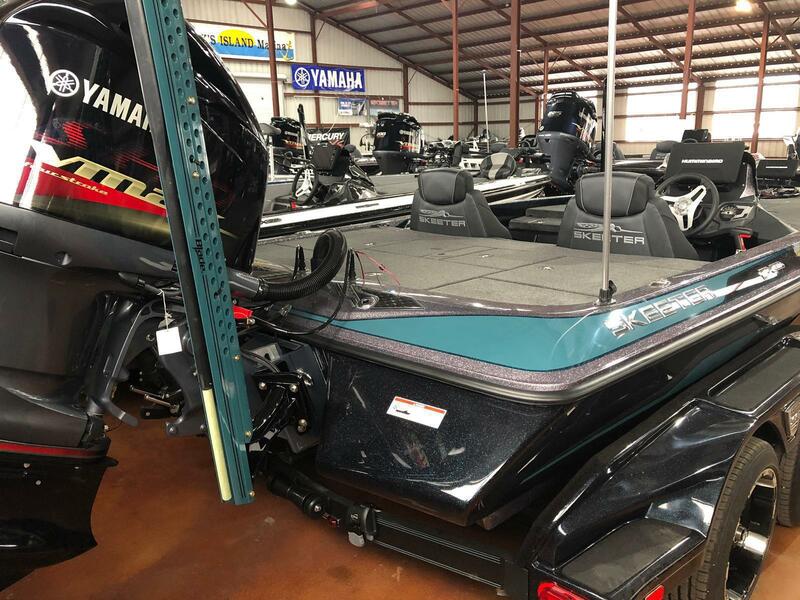 New 2019 Skeeter FX20LE with a 250hp Yamaha SHO four stroke. 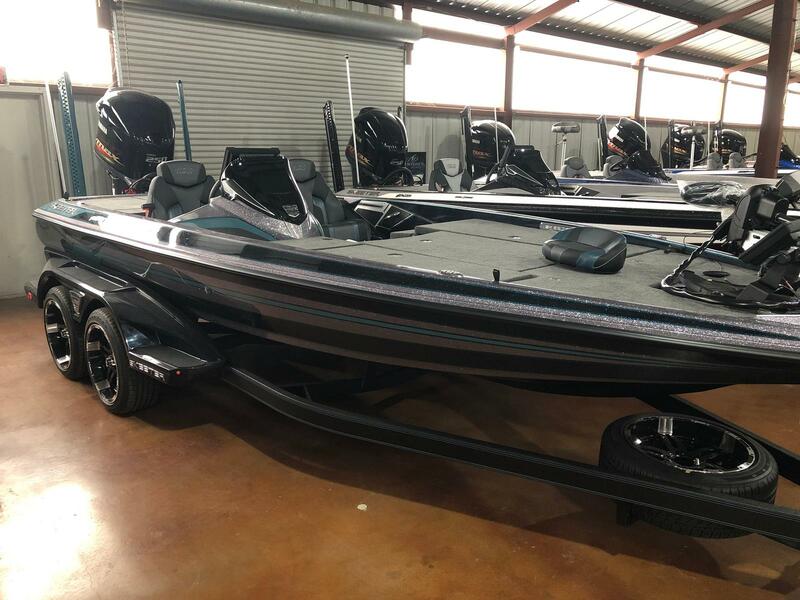 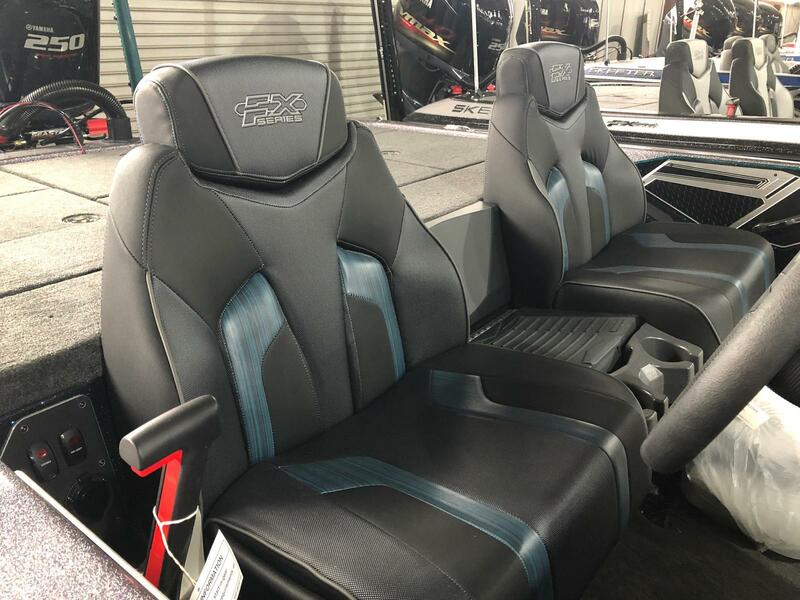 A Pro level bass boat with an incredible ride and tournament winning capability! 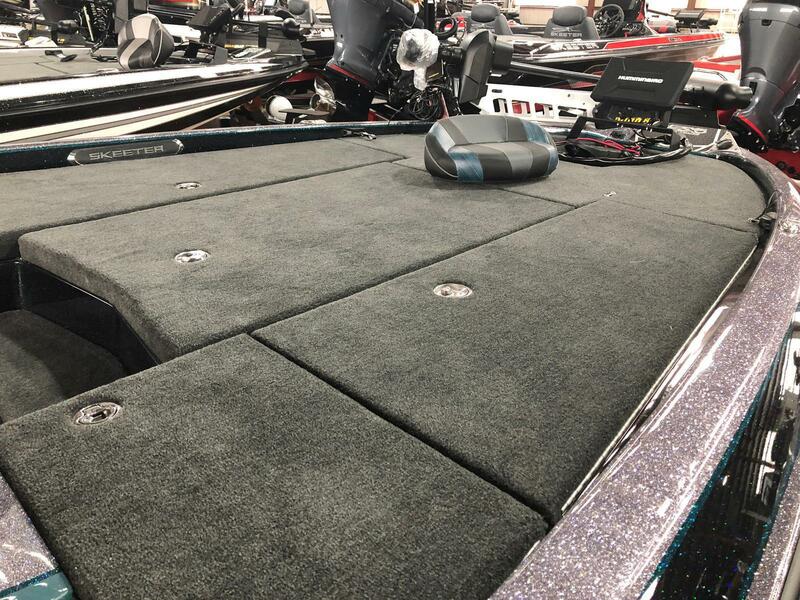 All of our Skeeters are ordered with a cover.